I know. When does this guy stop fishing, right? LOL! 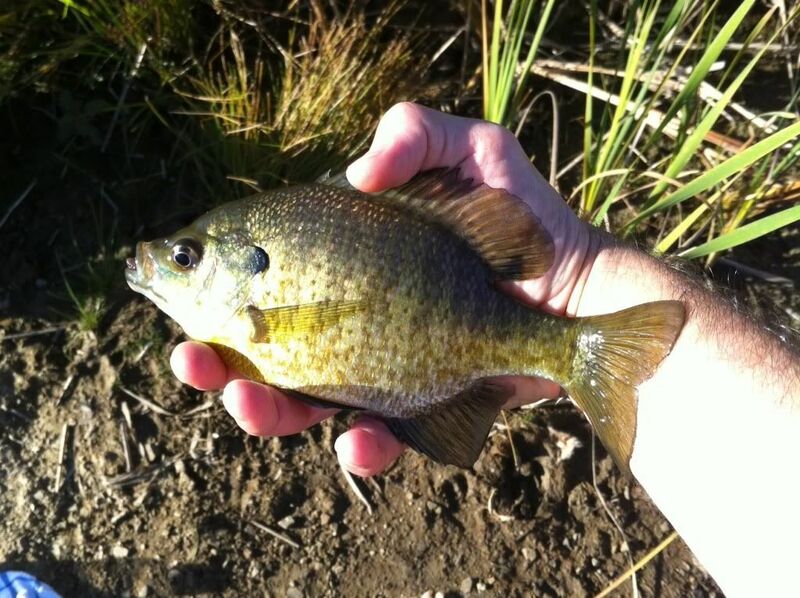 Hey, I fish as often as I can, and since I've picked up fly fishing and getting more confident by the day, I try as often as I can for any species. 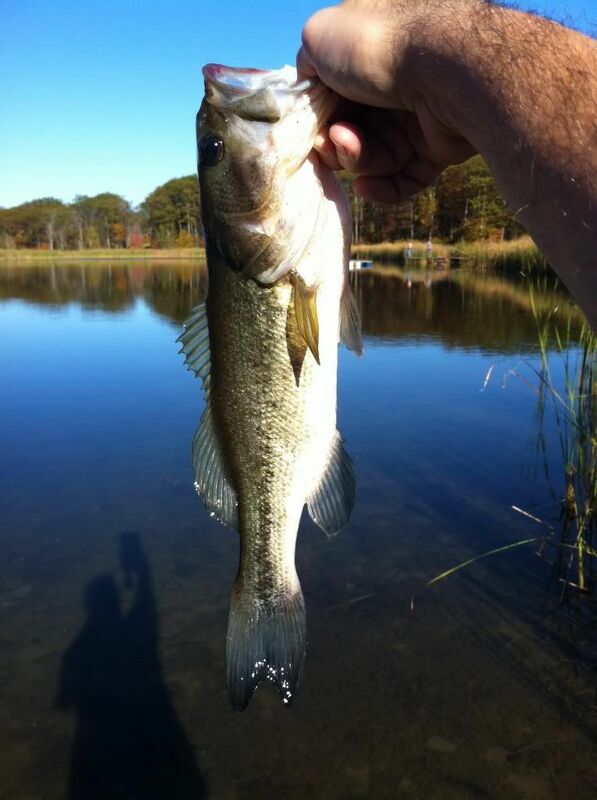 Granted, it has not been my year for big fish and lots of travel like I normally do, but fishing is fishing. So, early yesterday morning I was up and the idea came to me to take a walk down to the River, but near where my Uncle lives. I decided on this because I wanted a chance at something big. I was figuring it would be good to practice fighting a hefty fish and have some fun in the process. Nearly every time I go by my Uncle's, there are huge Carp hanging around in the River. I figured why not see if any are around and give them a shot. I looked into the water, I saw at least 4 carp hanging around, mouths moving along the bottom as they were feeding. I tied on a Woolly Bugger and went to work. (A little more on this later) Cast after cast, these guys showed minimal interest. Closest I got to getting one is when one gave it a very quick and soft bite to see what it was, as carp are well known to "taste" thier food before committing. I never did get a hit, as they were more curious than anything. Just kept approaching the Woolly Bugger and backing off. Oh well. Can't win em all. So, as I'm on my way home, my father calls me to see if I wanted to take a ride out to Great Valley to basically enjoy the 70 degree October day, so I said sure because I could go fish up at Sprague Lake. 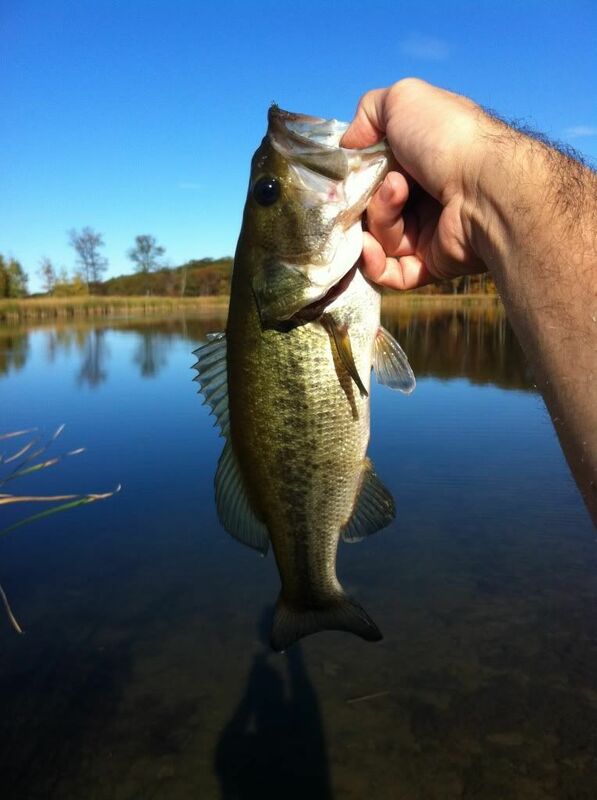 I know there are Largemouth Bass and panfish in the Lake, but I made a promise to myself to use the flyrod only! To remove temptation, I brought only my fly tackle. Hey, gotta practice in order to get good! 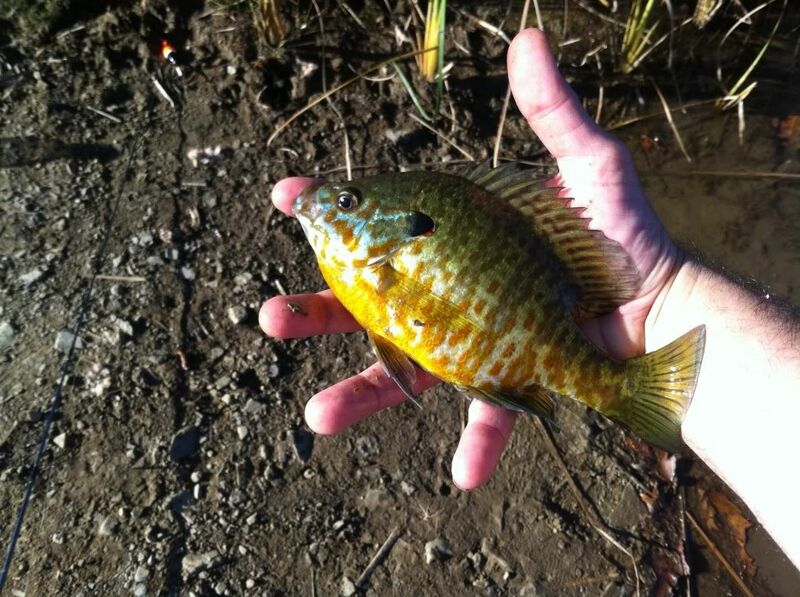 Pumpkinseed, such a pretty fish. The bite seemed to tail off after that. I changed retrieves, but with no results. 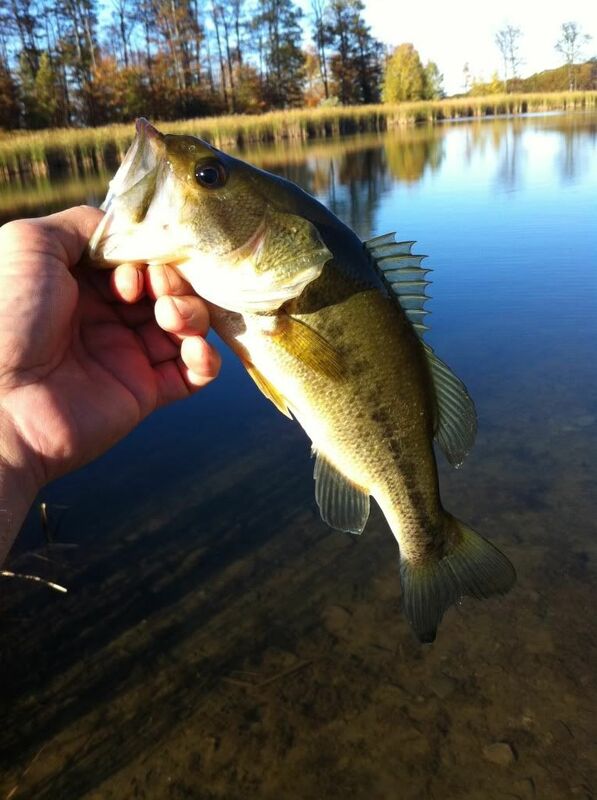 So I switched over to the Bleeding Minnow streamer. That sure got thier attention again! 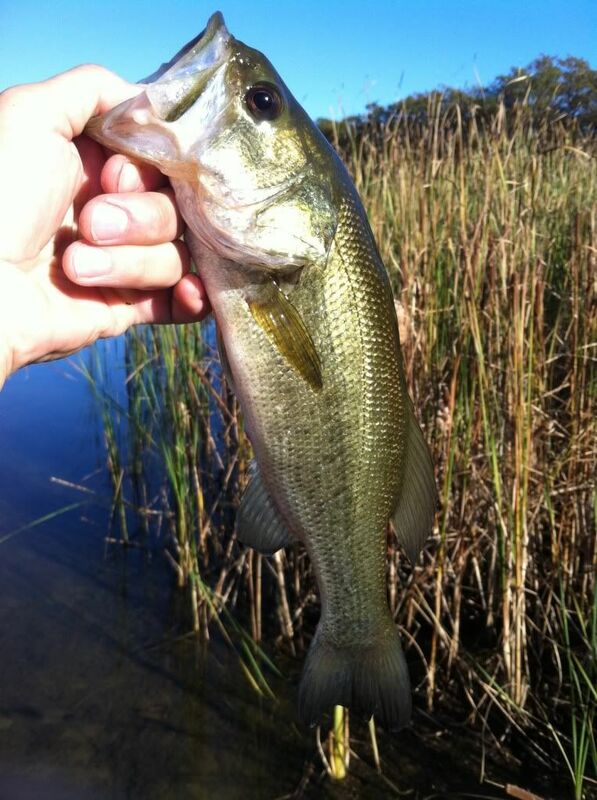 This little bass was a scrapper! Easily the best fight of the day! Again, the bite seemed to die after this. 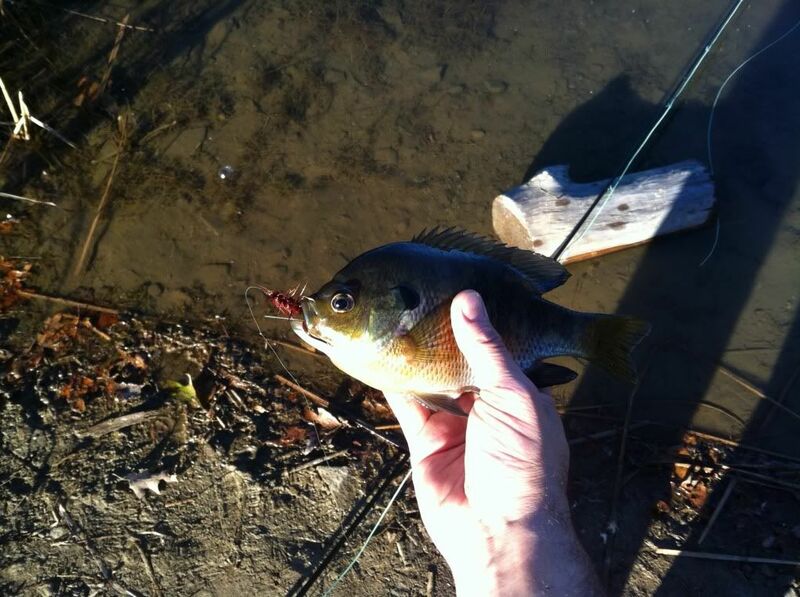 I switched back over to the Woolly Bugger and gave it a quick jerking retrieve. Nope, the fish weren't done yet! This guy slammed it! So, as you can see, I wasn't fishing for monsters. Was just having fun really. 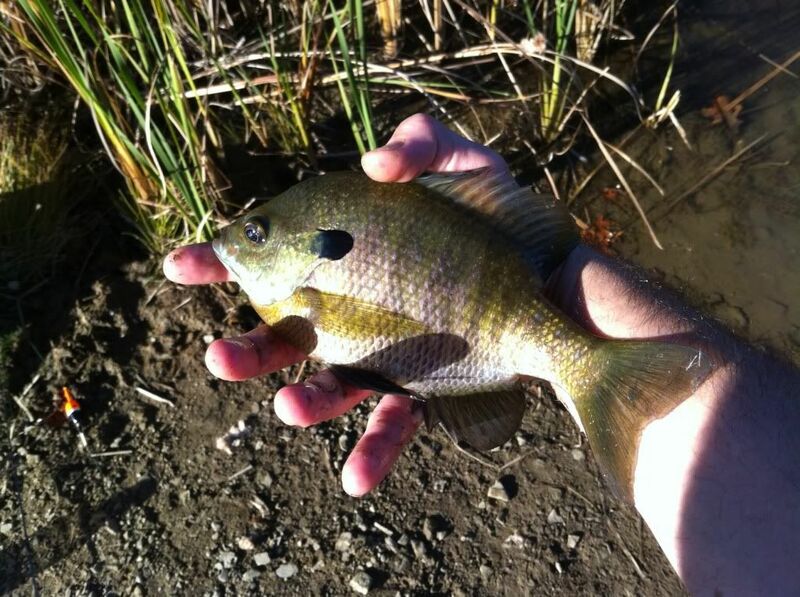 Turned a dead day of carp fishing into a very productive day of flyfishing. With the amount of carp in my area, there will be other times. I also learned what I was doing wrong after an email from Stanley. I was working the Woolly Bugger like I would normally. Stanley told me that carp usually won't take Buggers, or actually rarely should I say. He told me to pick up some nymphs and work in an up and down motion, like jigging, to entice carp. Great advice there, and much appreciated! I was gonna go out again this morning as it is more optimal with cloudy skies, but I am tired this morning. So just gonna be a bum and sleep a bit more then watch some football. Hopefully, my next update will be about a big carp, or Steelhead or King Salmon! Hope you enjoy the pics! Those are nice looking fish. 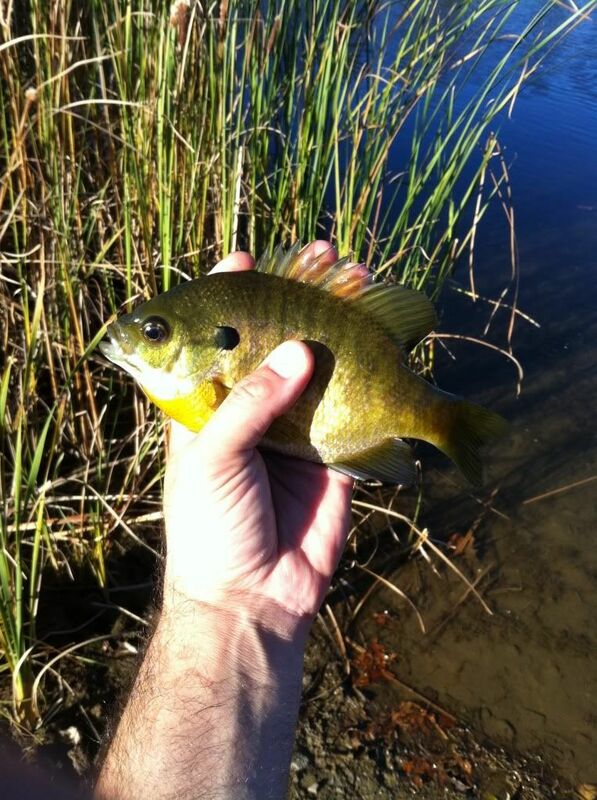 Love the colours on the Pumpkin seeds, looks to be a pretty healthy lake as well. To bad you didn't get a carp they're awesome on fly rods. I agree with Stanley on woolly buggers, I have had Carp on them over the years but by far not the most productive fly for Carp or Golden Ghosts as a few of my friends would say. Nymphs are a great choice as well as crayfish patterns and worms. Some great flies for carp are black stone fly nymphs, soft hackles, backstabbers, McTage’s Foam Trouser Worm, and Barry's carp bitter. Those are some pf my recommendations for flies. Also check out these websites it might help on your pursuit of a Carp. these might give some great info on carp fly fishing. up at 0500 to meet with Jim and mike,we set off for Dever Springs and en route stopped for a full English breakfast,gotta start the day right. got to the gin clear spring fed lake around 0830,the mist was rolling off the water,the temperature was down into single figures and the water was alive will top water action.my favourite style of fly fishing. very few fish were coming out,and the 20 or so anglers were not happy. by the time he finished it was getting on for 1630 and the best fish of the day was a beautiful brown of 10lbs caught by another friend of mine,Aki who went stalking the smaller of the two lakes. 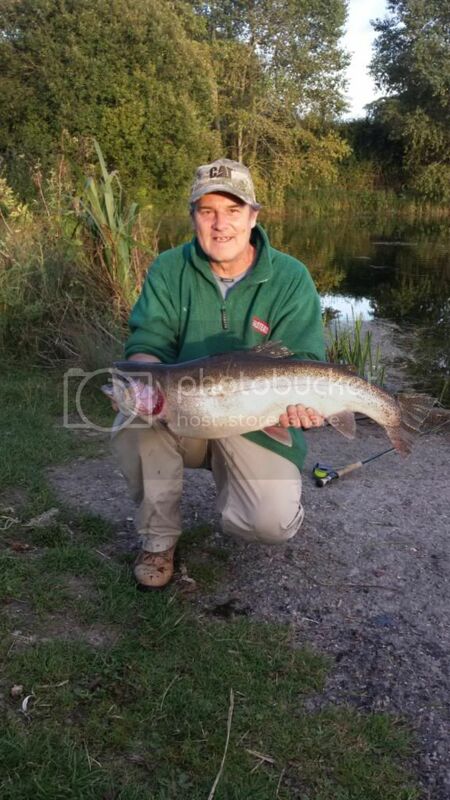 by this time i was the only one fishing the larger lake,in the spot that produced the biggest bag,although the fish were still topping i could not get any interest at all,frustration starting to enter the equation now. Got up early this morning and found a couple of delightful RL fishing stories by Chuck and Badger. 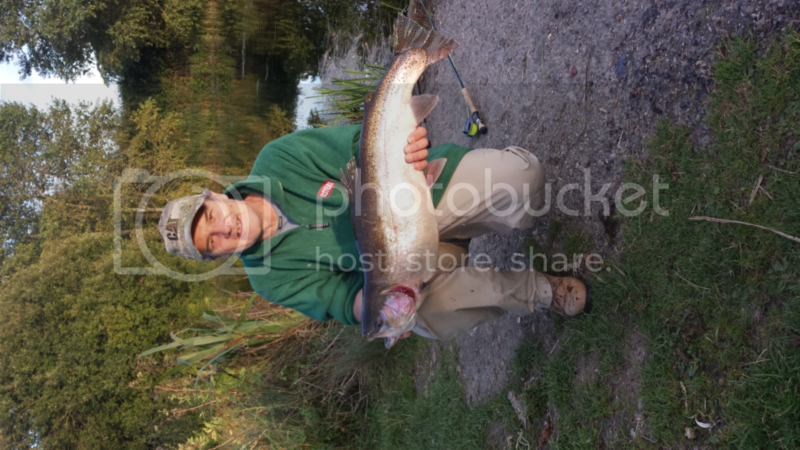 Great account of the trip and catches! Congratulations. Very enjoyable reading indeed. 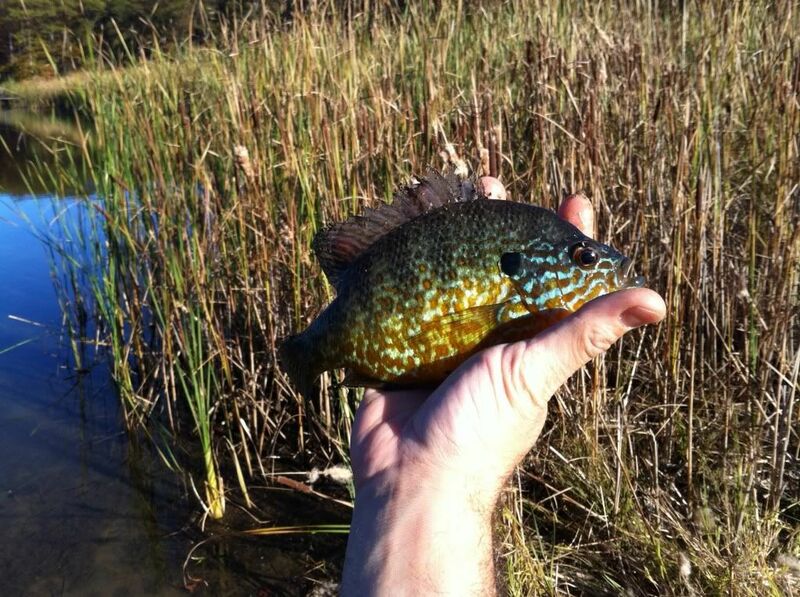 One nice thing about catching any fish on a fly would be the ability to return the fish back into the water with little harm. It is a great way to have some fun while doing your share of nature and game conservation. A win-win situation for both the fisherman and the fish. 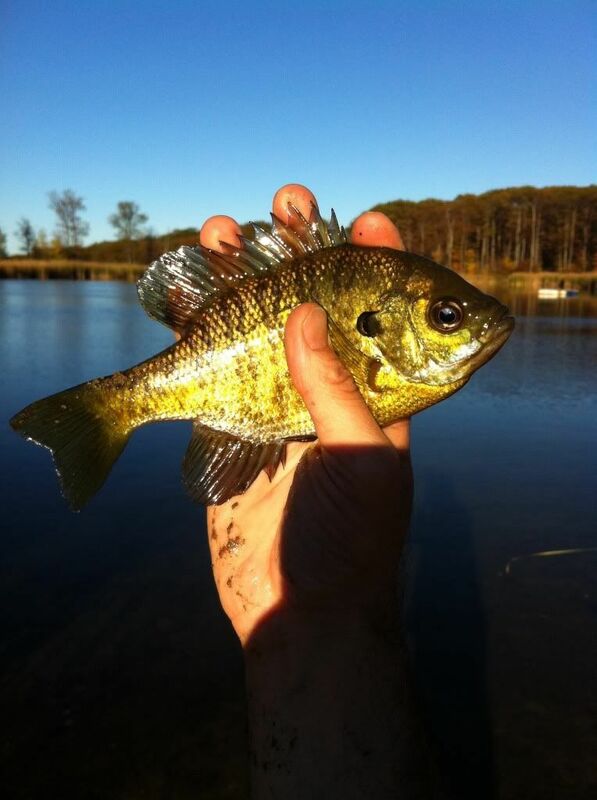 In an idea situation is it not unusual for a skilled flyfisherman to catch 40-50 fish a day and you can't keep them all so catch and release becomes very important. Badger, I don't know where you are fishing but taking a 36 inch, 14 pound Rainbow on a fly must be the dream of any serious flyfisherman. My hearty congratulations to you for this feat. In North American people would risk their lives to catch a Rainbow of this proportions. These big fish are found in Alaska, Canada and more remote parts of the wilderness that can only be accessed by flying in on a bush plane, or helicopter! A fantastic job with the Orange Blob. 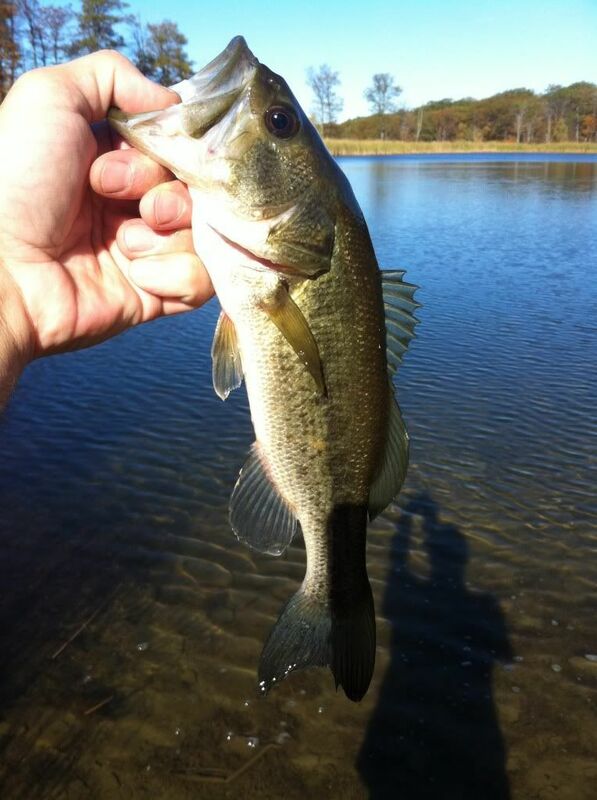 Thanks for sharing your great fishing stories with us.